It’s always a puzzle why lower-end skincare products often get discriminated. Is it because bigger brands have the money for marketing? Take for example, Australian brand Sukin. 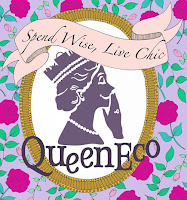 Their hand cream is priced much lower than another more well-known brand, Jurlique, but in terms of effectiveness, are about the same. 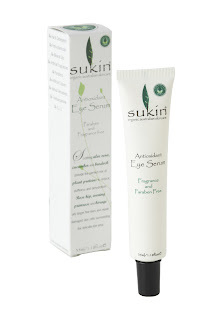 If you’re in the mood to try something new, give Sukin’s new Antioxidant Eye Serum a shot. Containing soothing aloe vera, cucumber and burdock, the serum aims to reduce puffiness and dehydration. Rose hip, evening primrose and borage oils in the serum target fine lines and repair damaged skin cells surrounding the delicate eye area.